As Tim Burgess brings his hugely popular Tim Peaks Diner to Liverpool Sound City Festival, Getintothis’ Jake Marley previews the fine array of new talent set for the Docklands this May. 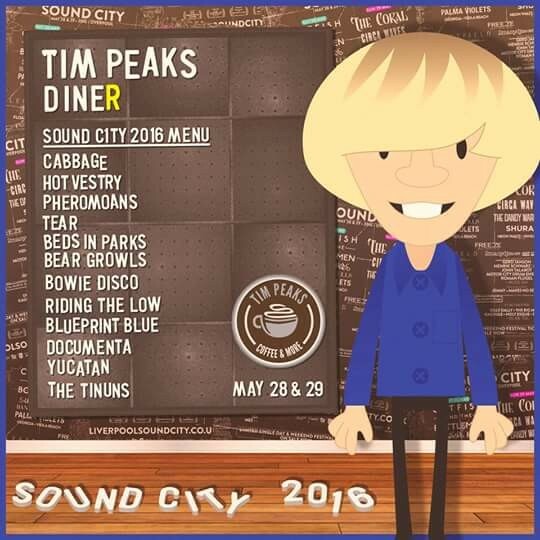 Liverpool Sound City festival recently revealed that frontman of The Charlatans and DJ Tim Burgess will bring his hugely popular and well travelled Tim Peaks Diner to the festival site this May. Burgess has recently hosted the stage at several UK festivals including Kendal Calling and Festival No.6 and this year sees it return to Sound City, in a big top on the Docklands. Year in year out, Burgess curates the Tim Peaks Diner stage to showcase some of the finest up and coming talent across the UK and beyond as well as a selection of artists he’s into and feels suit the festival vibe. 12 artists have been announced thus far for the stage at Sound City, many of whom you may not of come across before, so here’s a preview of what you can expect from the handpicked selection of artists on show come on May 28 and 29. 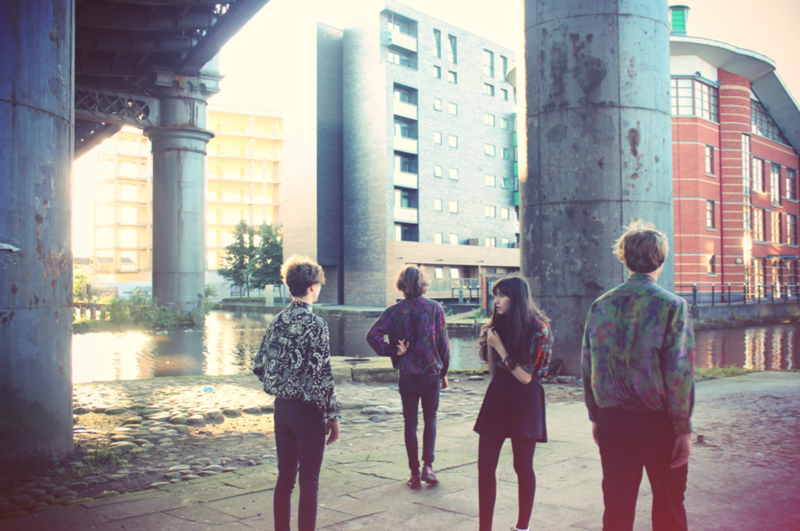 Cabbage: Manchester quintet serving up jarring post-punk rhythms and dystopian crunches summed up perfectly in debut EP Le Chou. Hot Vestry: Genre-straddling indie-pop quartet from Macclesfield with big hooks and light-hearted flourishes, best known for their spiky live shows. Phereomoans: Six-piece experimental DIY group, over the years they’ve released a mixture of records on a series of labels each with an underlying rock ethic and diverse lyricisms. Tear: Beautifully seductive decadence from London, currently releasing music on Burgess’ own Ogenesis Recordings. Desperate love tales of doom and gloom. Bear Growls: ‘The purveyor of cosmic boogie.’ Diverse festival friendly sounds taking influence from Greg Wilson among others, ranging from Disco to Soul and everything in-between. Bowie Disco: Exactly what it says on the tin. David Bowie tunes and a lotta groovin’. Missed any of the previous Sound City 2016 announcements? Everything you need is here at the click of a button! Riding The Low: Socially acceptable indie-rock fronted by actor Paddy Considine. Sure to satisfy the sober and disorientate the drunk. 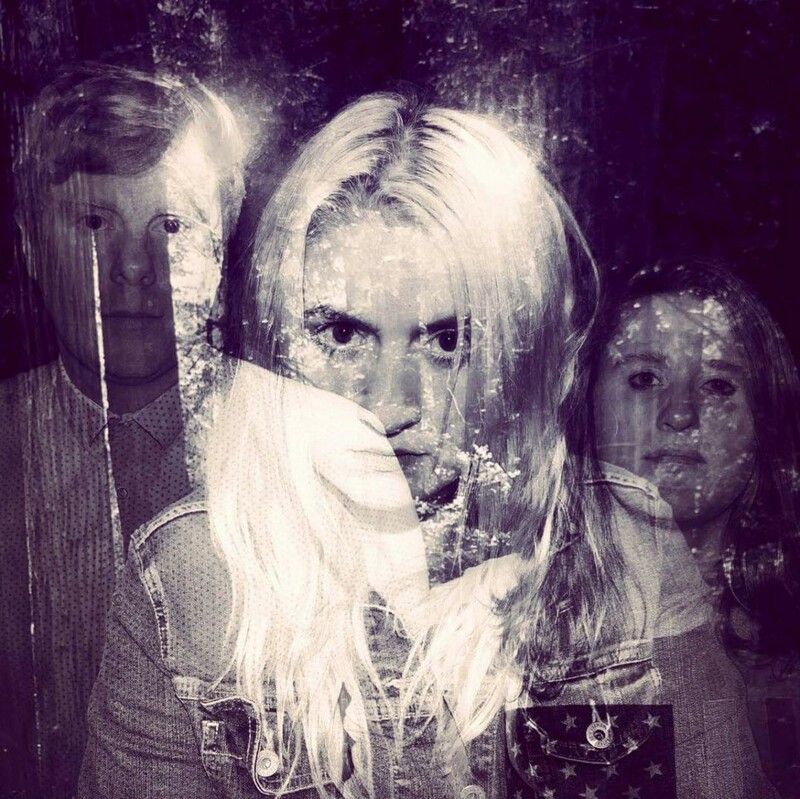 Blueprint Blue: Three-piece from London who’s 70s influenced EP Undertoad is a brilliantly British take on an American style with layers and effects fueling a raw energy that is sure to take to the live stage like a duck to water. 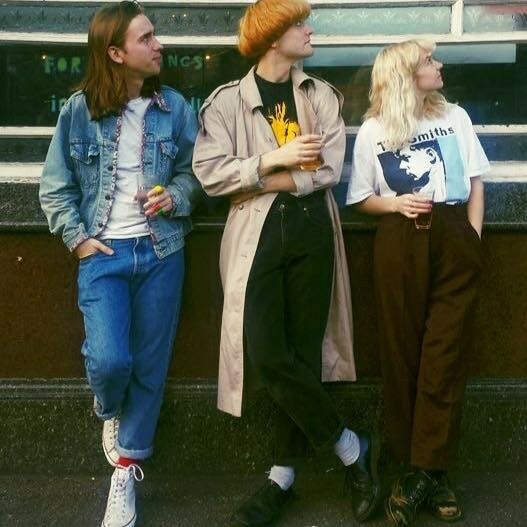 Beds In Parks: London-based blend of Psychocandy era Jesus and Mary Chain and The Vaselines, stretching lo-fi gritty DIY boundaries to the max. Single, Mabel (When It Gets Dark) is primed for the festival stage. 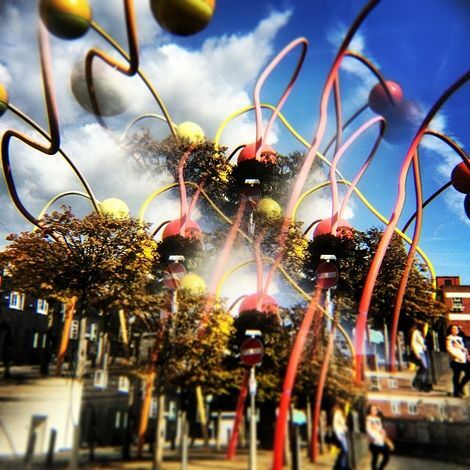 Documenta: Belfast born cosmic drone-pop band with two albums under their belt. Minimalist 80s guitar influnced rhythms with psychedelic styling. Yucatan: Welsh mountain men with etchings of dazzling weirdness. Music that just seeps into your pores. The word unique gets thrown around a lot these days but Yucatan are genuinely that, with bells on. The Tinun’s: French girl-power rock group whose debut EP Olga In The Wave is a genuine belter and sure to shake up the Sound City festival site, big time. All in all Tim Peaks Diner is set to bring a whole new dimension to Liverpool Sound City this summer and with the further promise of guest DJs and the best coffee around, why would you want to miss it!